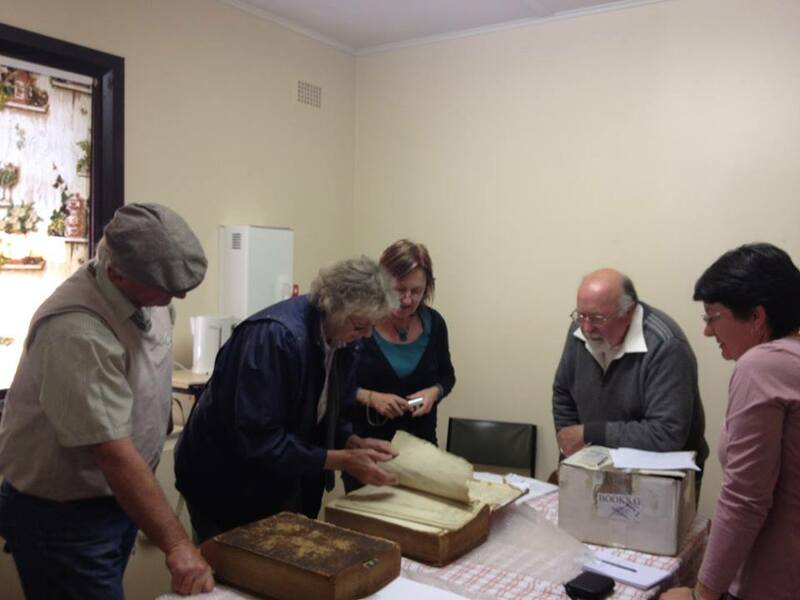 Orange and District Historical Society was formed in 1949 and provides a focus for gathering and display of historical information and artefacts. ODHS is focused on the collection, identification and display of historical items from the Orange District. A small number of the Society meet every Wednesday at the Heritage Cottage at 148 March Street to work on the collection. Every 2nd month an area of interest is presented at the “History Alive” nights at the Senior Citizen’s Centre. The Society has an annual display at the Orange Show as well as commemorating events such as Banjo Patterson’s birthday.